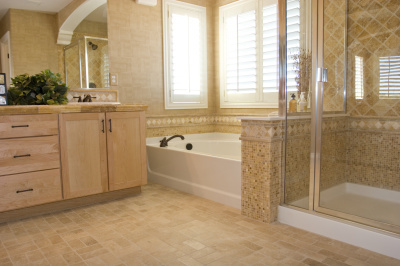 ​​Welcome to Shower and Bath Makeovers of Sarasota - fresh, clean, brand new looking bathrooms without the high costs. 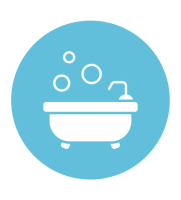 If you want to save money on your bathroom restoration needs, we've got just the services you need! 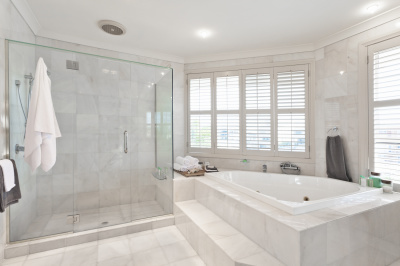 Serving the needs of commercial and residential clients throughout Sarasota County and Manatee County, Shower and Bath Makeovers stands out as the trusted authority when it comes to top quality bathroom restoration. ​Here at Shower and Bath Makeovers of Sarasota, we have developed restoration procedures that totally clean showers, take all the caulk and grout out, re-polish, and seal everything, making them look amazingly fresh and new. We use only the best professional products and equipment to ensure that each bathroom we work on gets the signature standout results our clients have come to love and expect from us over the years. 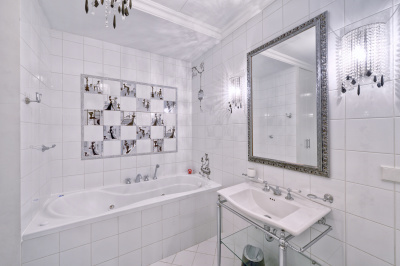 Committed to making your bathroom look as clean, fresh, and new as the day it was built, we don't just take out stains from tile floors and grout lines, we perform total grout restoration that delivers exceptional results certain to surpass your expectations without going over your budget. 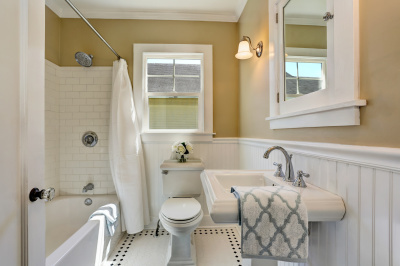 Since 2000, we have restored countless residential and commercial bathrooms throughout the areas served, and to this day, we continue to strive to further improve our services with each new project we work on. So if you're in Sarasota County, Manatee County, or other surrounding areas, and are in need of top-notch bathroom restoration services that deliver the best value for your money, there's only one name to keep in mind - Shower and Bath Makeovers! We are open to serve you from 8 am to 4 pm, Monday to Saturday.